Apr 7 Easter Food Basket Blessing in Seattle, Bellevue etc. 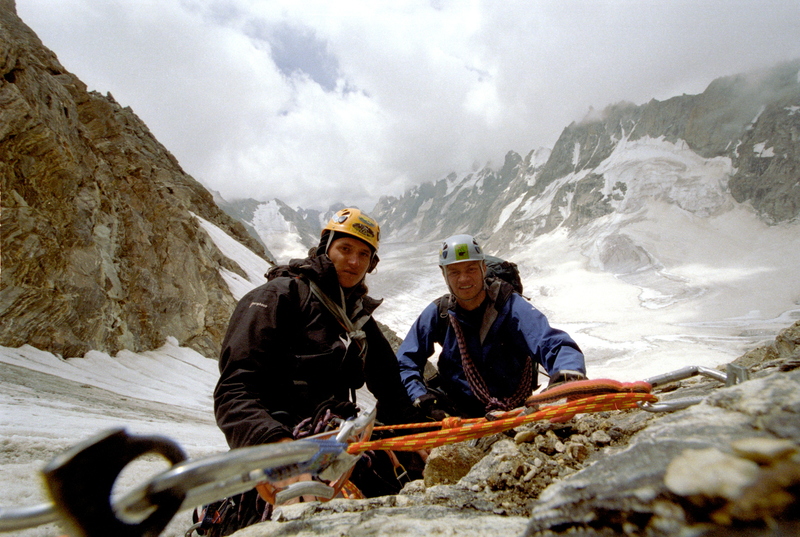 Polish Home Association invites mountain aficionados and everybody interested in alpinism to a presentation On the Way to the Earth Crown / W drodze po Korone Ziemi by a pair of accomplished Polish climbers Michal Apollo and Marek Zoladek. Mr. Apollo & Mr. Zolodek combine pleasure with science while climbing Himalayas, Andes and Pacific NW volcanoes. This event is in Polish. Where: Polish Cultural Center; admission free, in Polish. The book for the meeting is Skrwawione ziemie: Europa między Hitlerem a Stalinem by Timothy Snyder published by Swiat Ksiazki in 2011. This history book, printed first in English as Bloodlands, is a comprehensive overview of bloodletting suffered by different Central and East Europe nationalities in 1930s and 1940s from Hitler and Stalin regimes. Mr. Snyder is a Yale Univ. professor who specializes in modern history of Central Europe. He comes to Seattle in May to give a lecture about his book at the UW. Polish Library Building Assn and McMenamins White Eagle Saloon in Portland invite everybody to Crowning of the Eagle Festival - a Polish Heritage Celebration. The program includes crowning of the White Eagle mural, a history presentation on the Polish roots of the McMenamins White Eagle Saloon, Polish folk songs and story telling by Paula Gadowski and folk music performances. 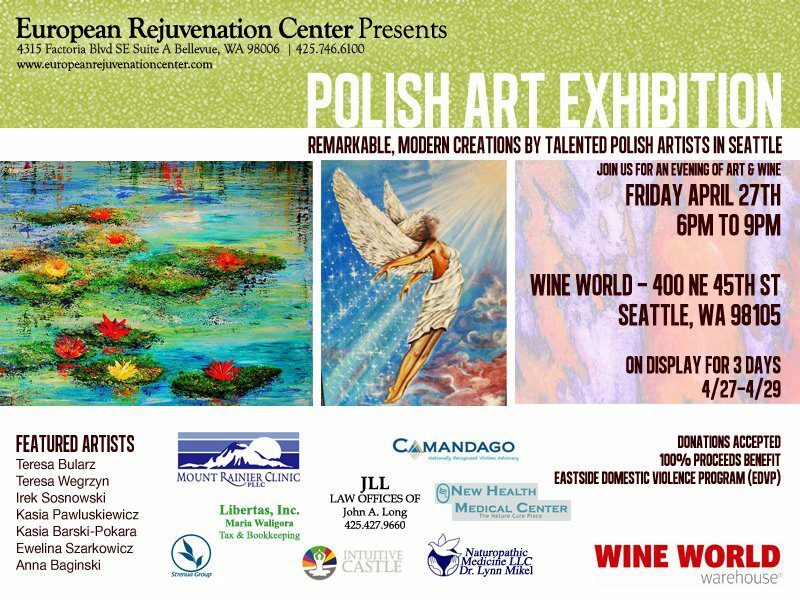 European Rejuvenation Center presents a Polish Art Exhibition by several Polish artists based in the Seattle area. The exhibition features paintings, pastels and drawings. The following artists are taking part: Teresa Bularz, Teresa Wegrzyn, Irek Sosnowski, Kasia Pawluskiewicz, Kasia Barski-Pokara, Ewelina Szarkowicz, Anna Baginski. Exhibit coordinated by Celina Lewandowski. Polish Cultural Center presents a double bill - a popular Silesian cabaret Rak is coming to town with a pop group VOX. The Rak Cabaret and its star Krzysztof Rospondek are nationally recognized cabaret troupe in Poland, scoring regularly on the tele-disk hit list. The VOX band was a very popular pop group in Poland in 1980s and still have group of core fans eager to attend their concerts. Where: Polish Cultural Center; in Polish and Silesian dialect, tickets $35 advanced, $40 at the door; for tickets & info call Asia Jeziorska 425-417-9548 or Renata Mroz 206-362-7917. The 20th Portland Jewish Film Festival presents a 2011 documentary Torn directed by Ronit Kertsner. The movie is a story of a Catholic priest, Fr. Romuald Waszkinel who at age of 35 discovered he was in fact born to Jewish parents who died in the Holocaust; he was raised by by the Polish family who rescued him. In searching for his identity he struggles to be both Polish and Jewish. Where: at the Portland Jewish Film Festival in Portland, OR; screened at Whitsell Auditorium at the Portland Art Museum. A traditional meeting of members & friends of the Polish Home with sharing of the Easter eggs and a dinner; Fr. Stanislaw Michalek, the pastor at the Polish Parish in Seattle, will be present. Organized by the Ladies Auxiliary and the Polish Home Association. Polish Hall in Portland invites everybody to a celebration of Mazurkas. In the program: mazurkas of Polish composers: Frederic Chopin, Karol Szymanowski and Roman Maciejewski performed by Pacific NW pianists Ruta Kuzmickas, Art Maddox, Kaori Katayam Noland, Lisa Ann Marsh and Sung Eun Roh. Also, Polish mazurka cakes, an Easter tradition, will be served with coffee, tea and fine Polish liqueurs. Organized by Agnieszka Laska and the Polish Hall. 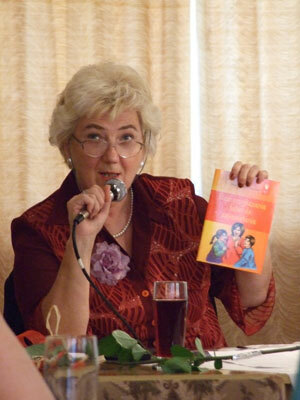 Polish Cultural Center invites you and your children to a meeting with a Polish author, Elzbieta Sniezkowska-Bielak. Ms. Sniezkowska-Bielak is a poet, writer, scriptwriter as well as an author of radio and TV programming for children and teenagers. She also has written fairy tales. She will read her poetry and talk about her writing. As is the tradition, the Polish Home is closed on Good Friday, April 6, 2012. 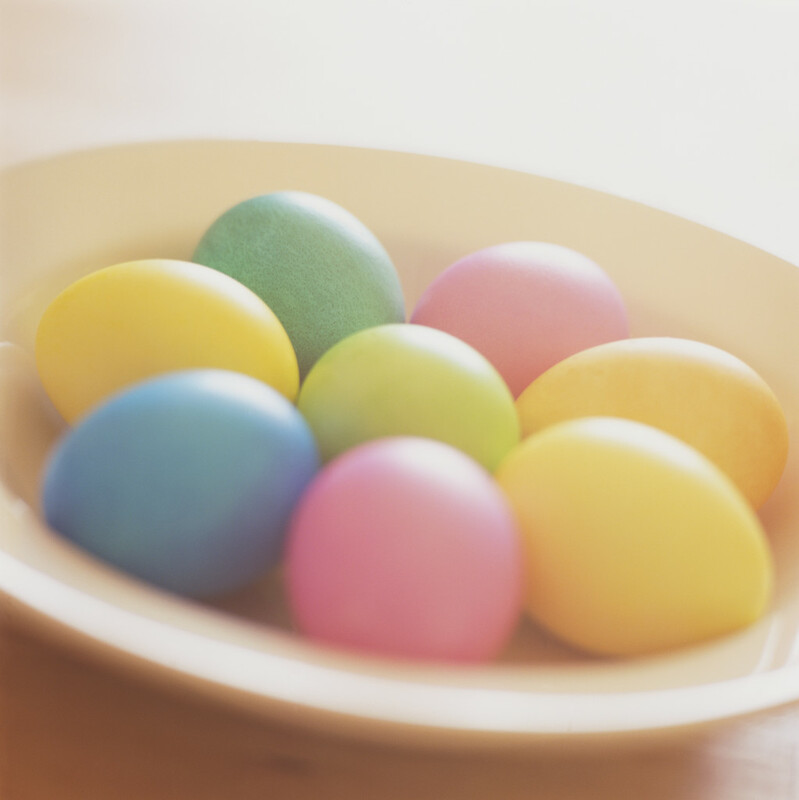 The restaurant is also closed from March 30 through Easter Sunday, April 8, reoening on Apr 13, 2012. This is the schedule for blessing of the traditional Easter food baskets in nearby churches on Holy Saturday, April 7, 2012. The Northwest Film Forum presents The Christening / Chrzest, a movie directed by Marcin Wrona. This 2010 story about a man moving from a provincial home town to Warsaw trying to escape his past has won awards at several film festivals. Mr. Wrona, 39, is making an international splash with his "brilliant" directing, inventive techniques and tackling of controversial subjects in interesting ways.